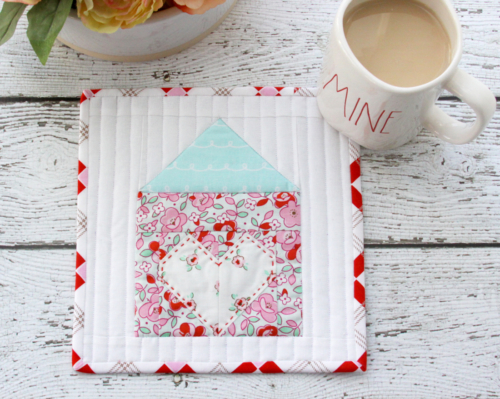 Flamingo Toes - Sewing, Jewelry, Embroidery, DIY and More! 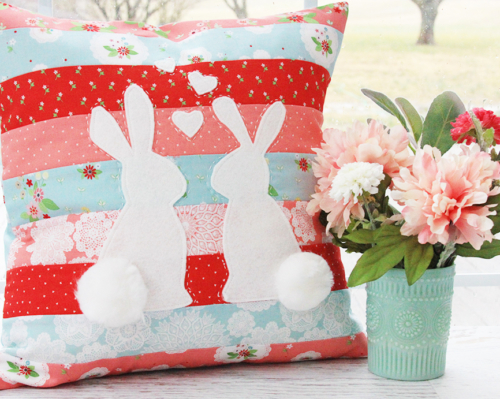 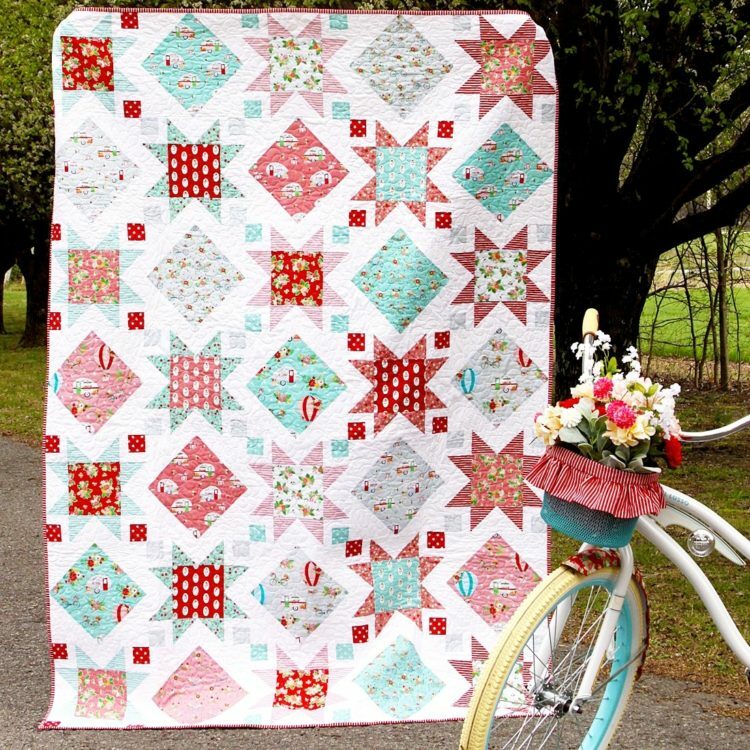 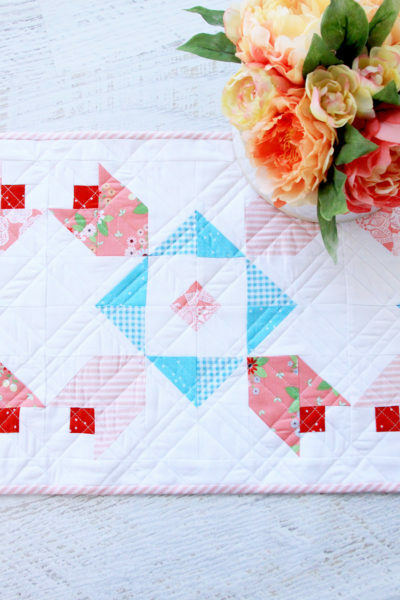 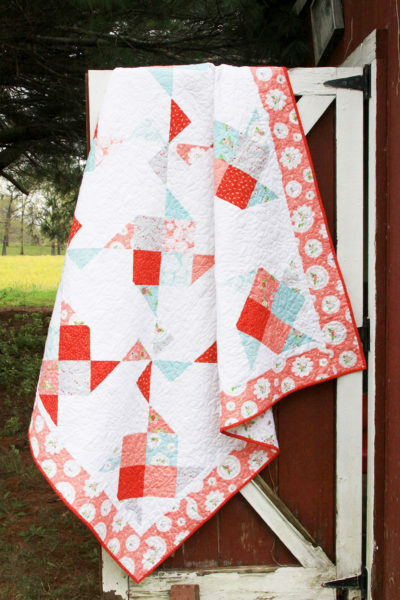 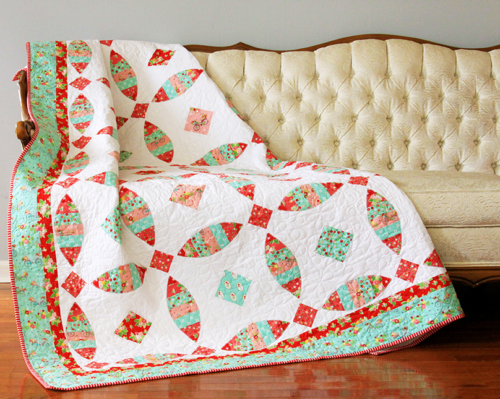 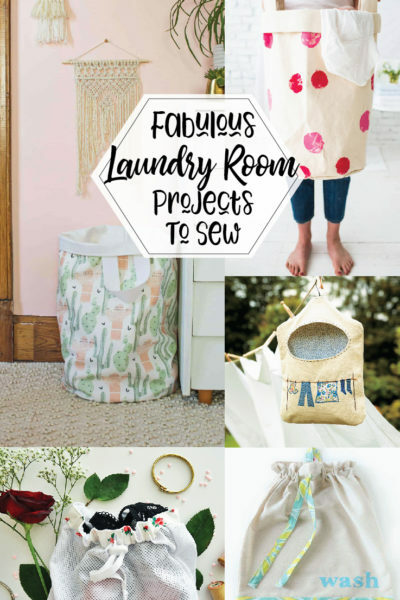 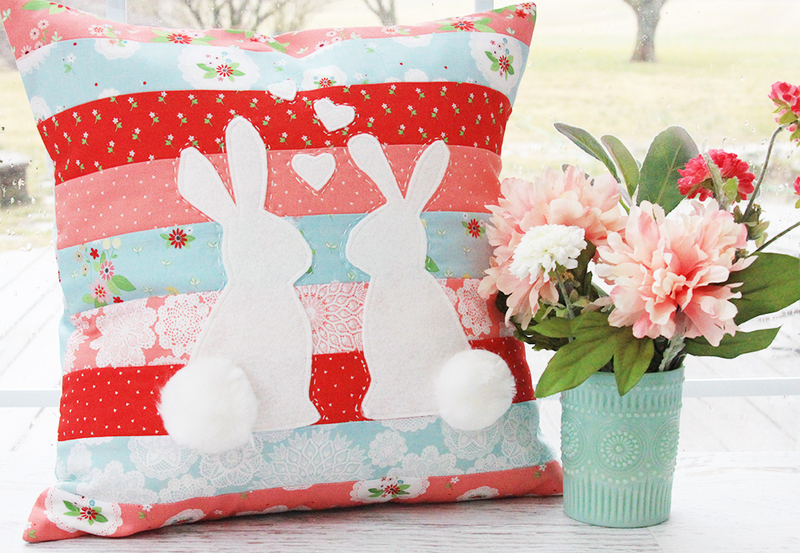 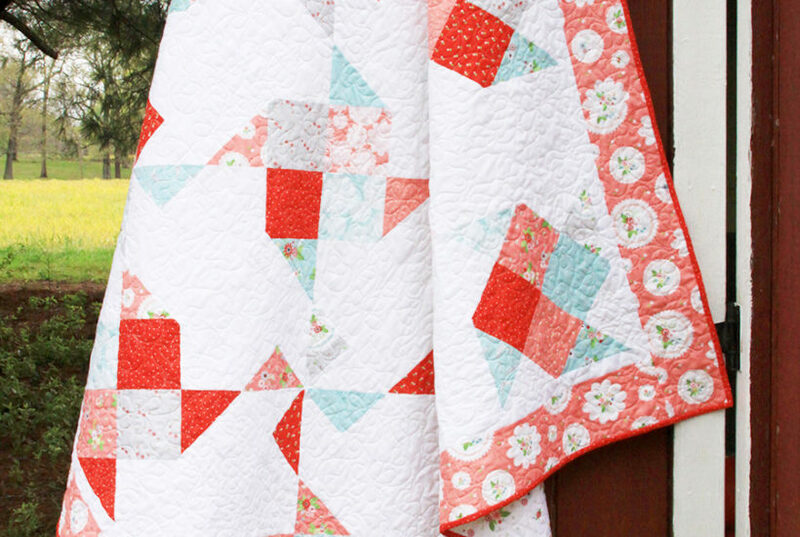 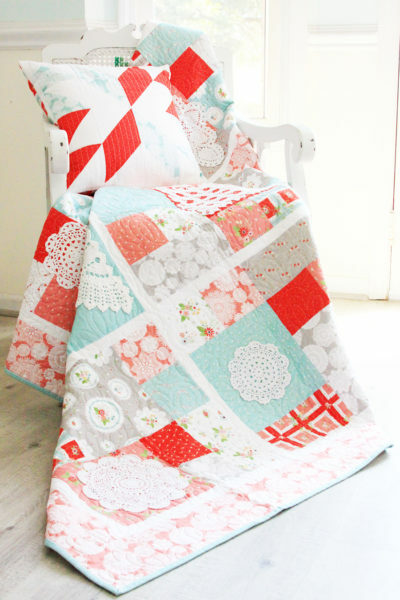 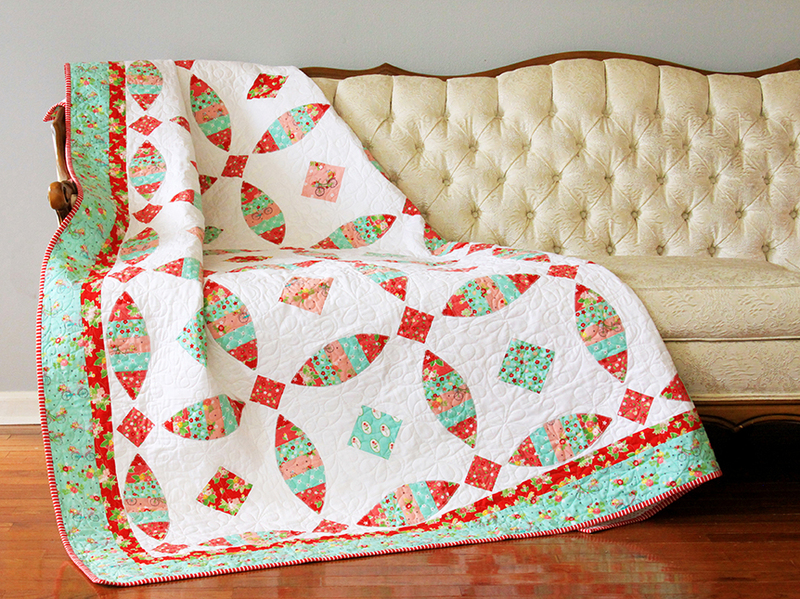 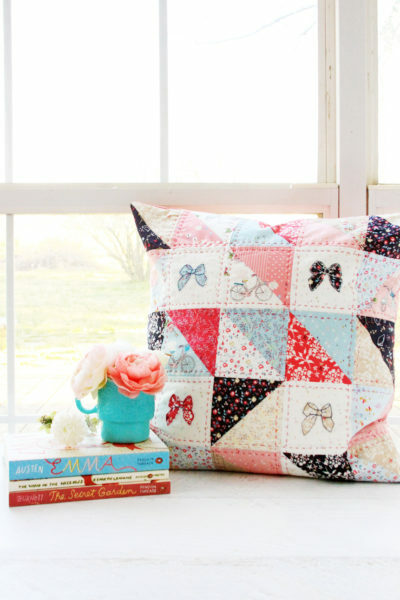 Fun Vintage Style Projects to Sew! 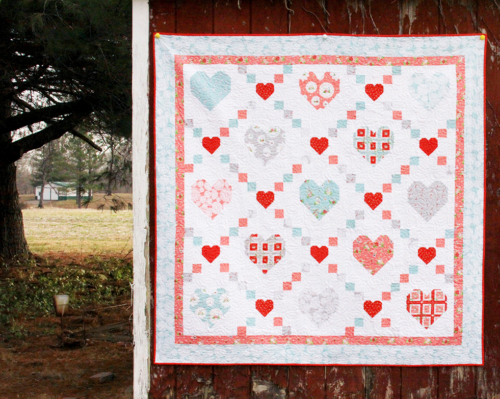 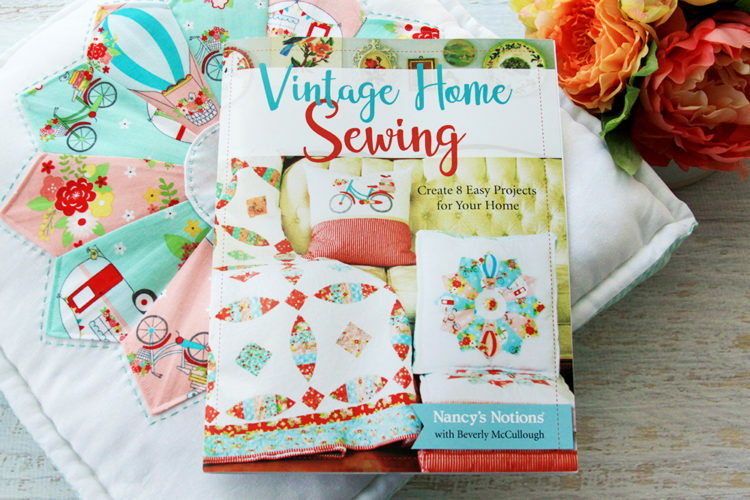 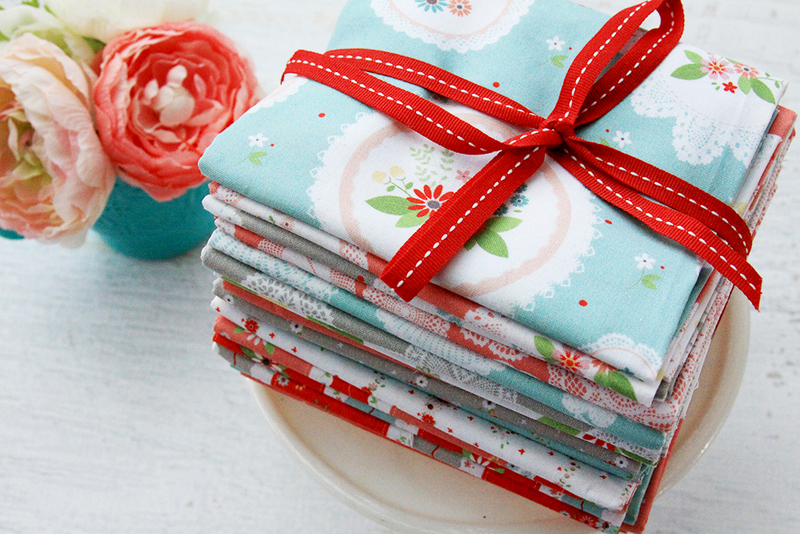 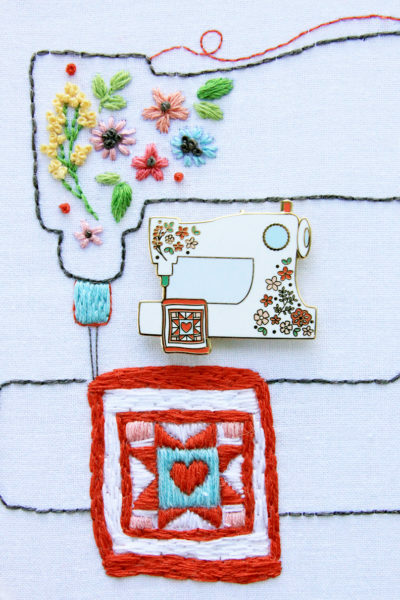 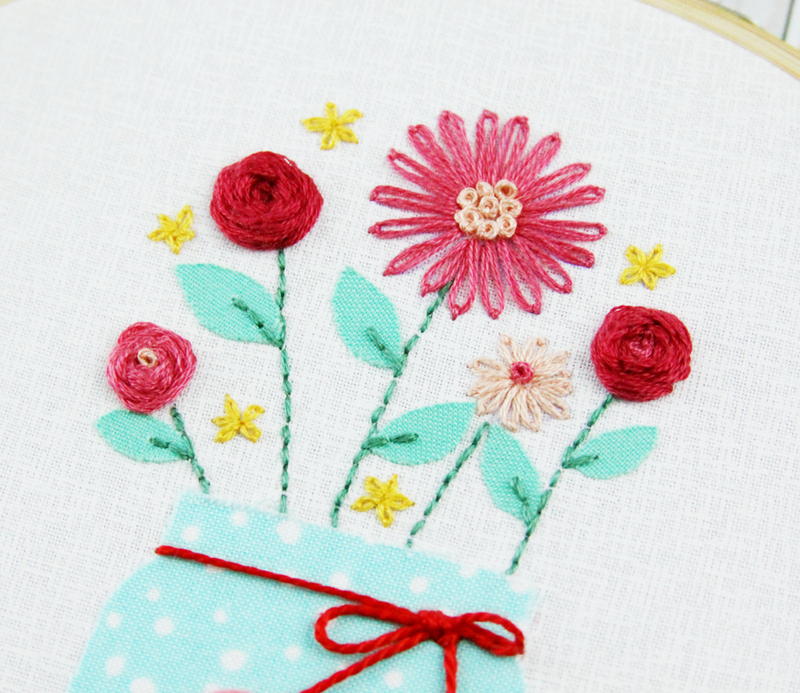 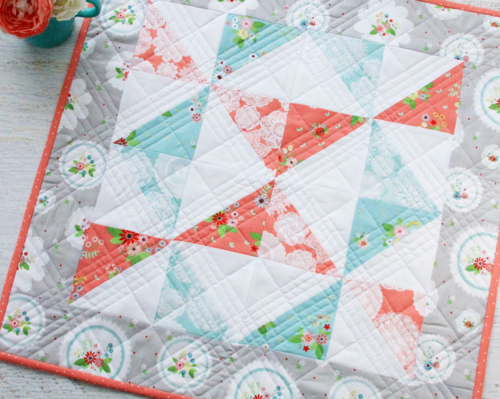 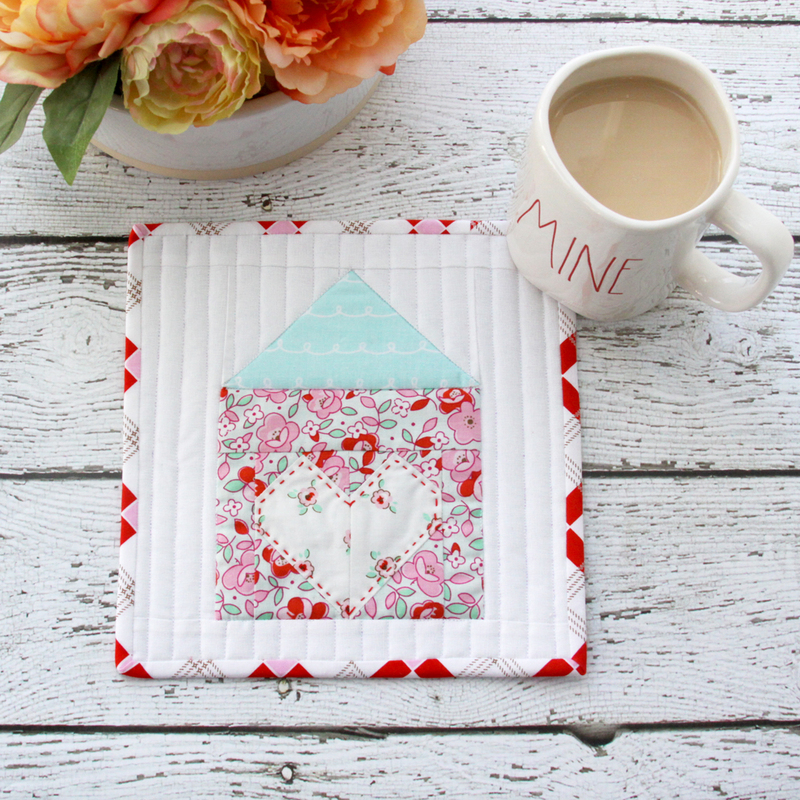 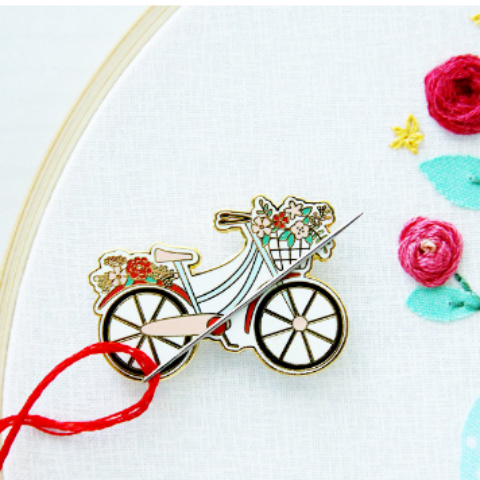 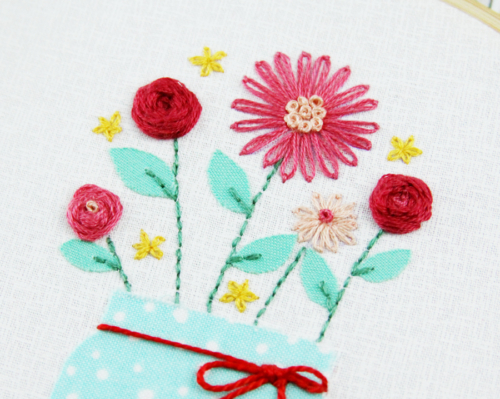 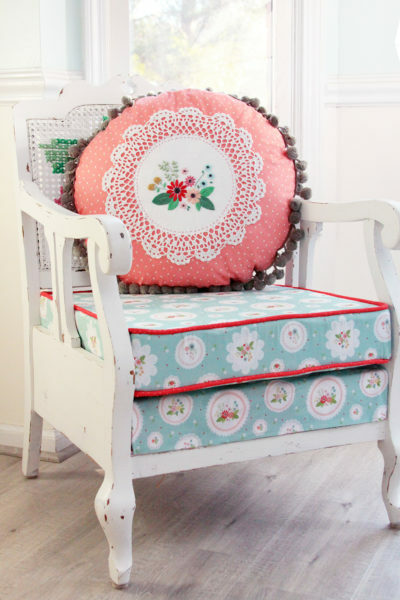 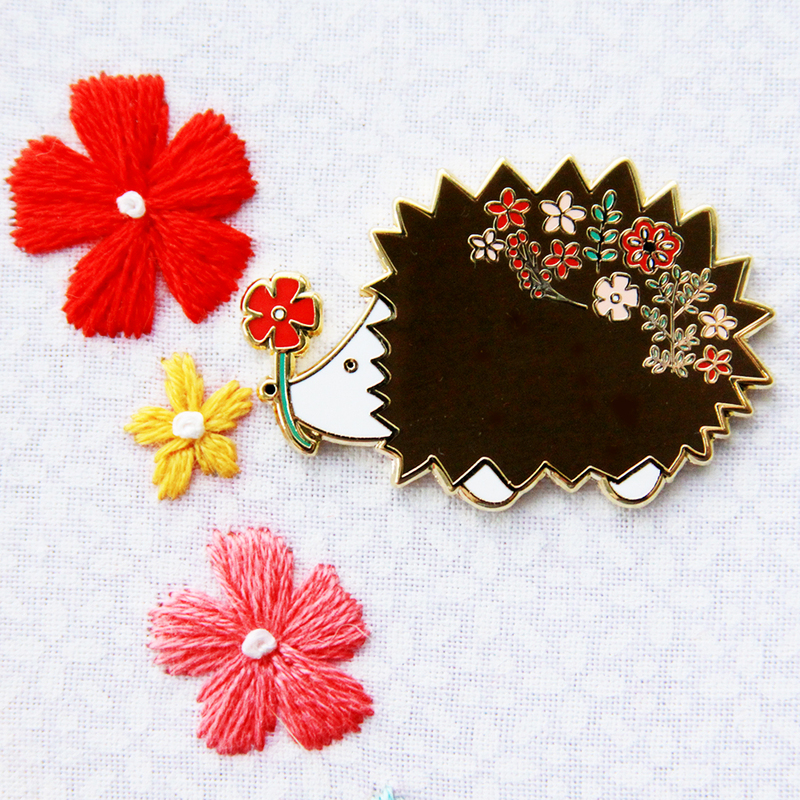 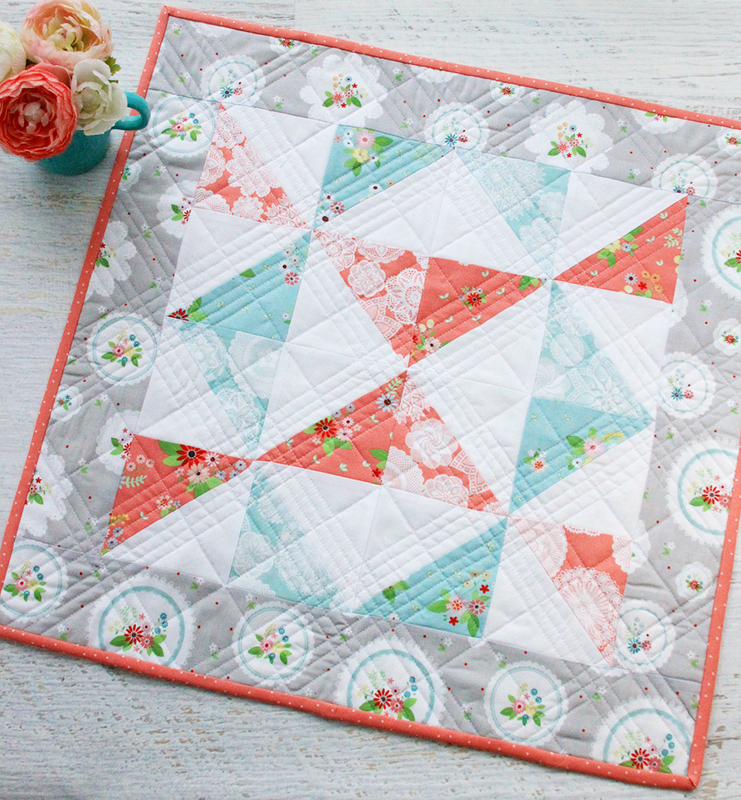 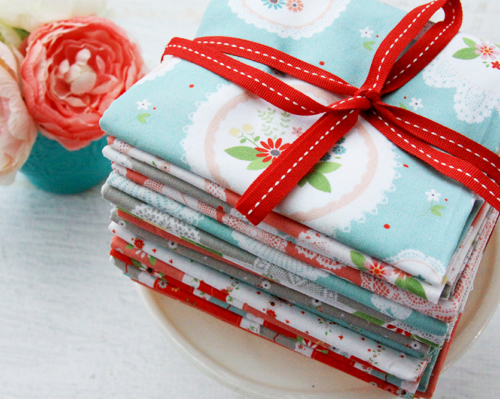 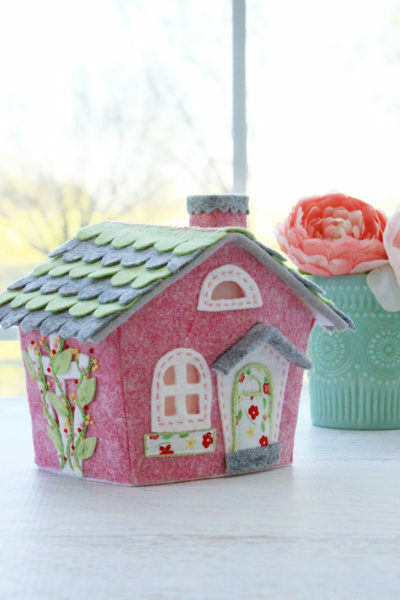 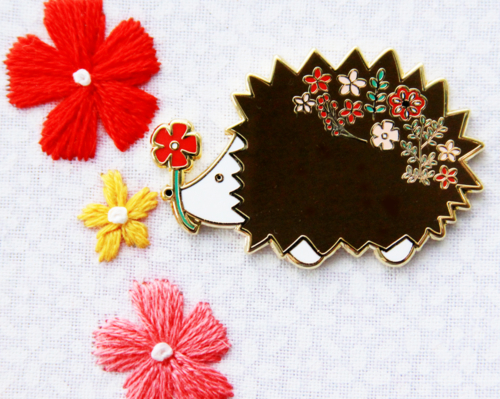 Vintage Home Sewing is filled with 8 sewing and embroidery projects that you can create to decorate your home! 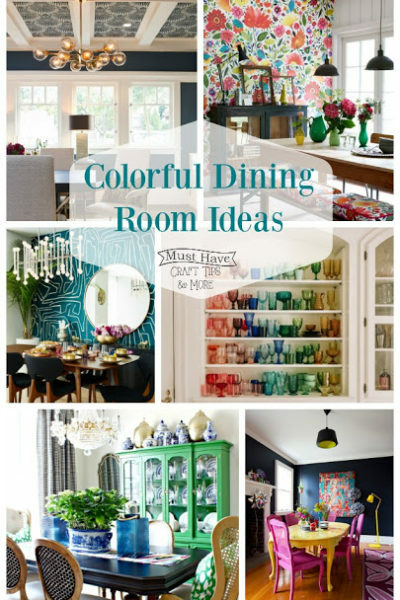 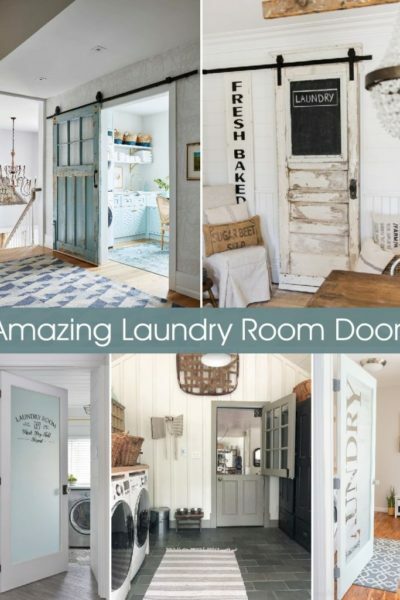 You can easily change up the look of each project with different fabrics too!